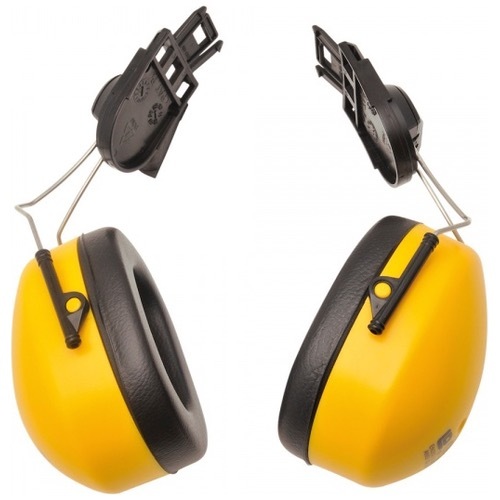 The Portwest PW42 helmet mounted ear protectors have been assembled with large acoustic foam filled cups and offer excellent attenuation to SNR 23dB. The protectors can be put into the stand off position. 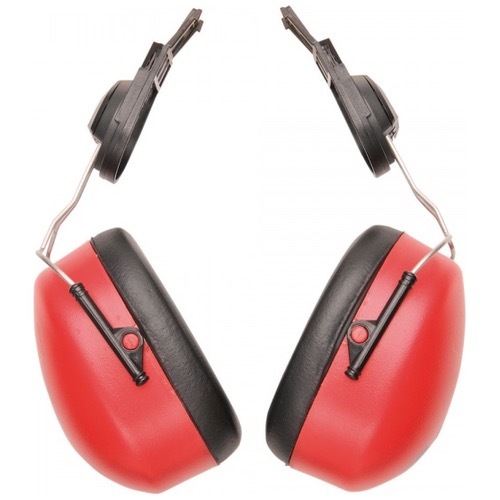 This product is compatible with PW50, PW51, PW57.